After closing our seed round and growing our team, we need even more help in achieving our mission: to empower and enable healthcare professionals to find and do their best work. On Incredible Health, health systems and hospitals connect with nurses and other high shortage healthcare professions to dramatically speed up the hiring process. Using the latest in automation, data and recruiting technology, we’re able to provide a fantastic experience for both sides, while addressing our customers’ mission critical needs — having enough exceptional staff to deliver top quality care to patients, while also driving revenue and reducing costs. 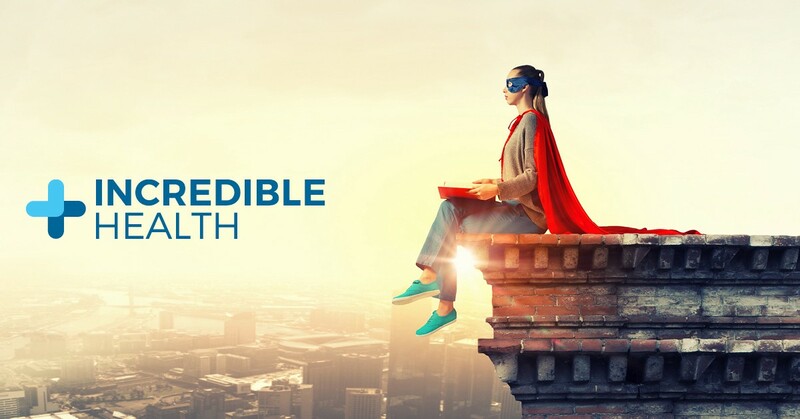 Incredible Health is seeking a customer success manager to build and manage our customer success and account management efforts. This core team leader will use their creativity and analytical expertise to achieve “customer delight”: keep hospitals on our platform very happy! They’ll have a seat at the table and have a huge say in the company’s most important decisions. Obvious Ventures, founded by Ev Williams (Twitter, Medium, Blogger) and James Joaquin (Ofoto acquired by Kodak, Clearview Software acquired by Apple, Xoom.com — IPO) who back entrepreneurs that are creating world positive companies and shaping the future of work. Pete Flint, founder of Trulia, the real estate marketplace, took it public, then sold to Zillow in 2 multi-billion dollar exits. NFX, Precursor Ventures, Pete Kazanjy (founder of TalentBin, acquired by Monster), Linnea Roberts, and former and current hospital executives. We are well capitalized and growing rapidly in customers and cash. You’ll join a fun, diverse (gender and ethnicity), and senior team of experienced professionals who have worked in healthcare, technology, consumer and enterprise software across multiple functions. We are a lightning fast moving team of medical doctors, registered nurses, software engineers, designers, growth leaders and sales leaders. Design and execute customer success efforts — from in person onboarding and feedback sessions, to surprise gifts and competitions! If you’re interested, or simply want to learn more about the position and company, please send me a note with your LinkedIn profile link (iman@incrediblehq.com). If you’re interested and think you might not be right, well — you might actually be perfect for the role. If someone you know may be interested, please feel free to pass along this post to them! And, I’d really appreciate it if you clicked the *clap* below too…that way, someone who might be a great fit will see this, too. Thank you! Cofounder & CEO @ Incredible Health, empowering healthcare professionals to find and do their best work.